We all want to experience significance in ministry. We hope for success, and yet sometimes find ourselves merely surviving. 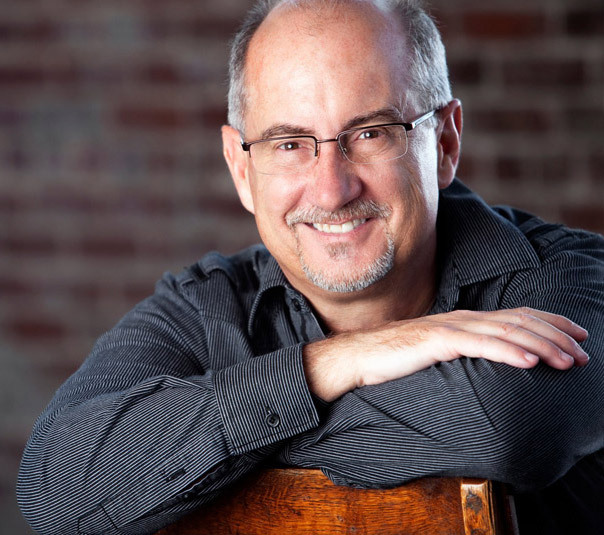 Is there a way to more consistently experience significant ministry impact? Is it always through success? Are we destined to get stuck in survival mode for a season? 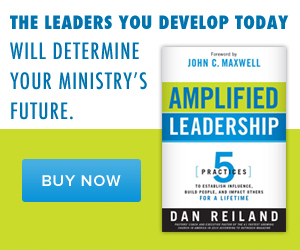 I think the answers begin with definitions for each of these three ministry modes. 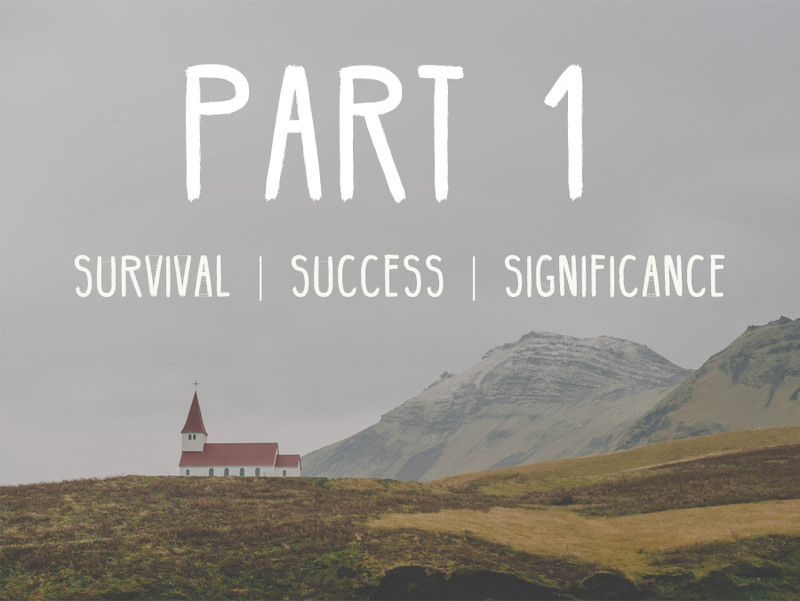 In part one, we’ll address Ministry Survival. You function day to day without a plan. You experience more distraction than focus. You are more reactionary than proactive. You experience little joy and meager results. You are frustrated and/or discouraged. If you experience 3-4 out of these 5, I highly recommend that you do not continue in your present ministry practices, patterns and ways of thinking. Change is needed. Let me offer some helpful ideas. And may I start by saying I hope you forgive what may seem like an over simplified approach to what you experience as great frustration and discouragement. If you work hard, pray hard but have meager results, take heart in this truth, your experience is more common than you might imagine and you can break out of this stuck place. The value in a “simple” approach is that you don’t need one more thing in your life that is complicated! You need to read something and say, “I can do that.” So here goes. 1) Get someone you can talk to. Find a church leader within 100 miles of where you live, that you can trust, and who understands local church ministry. Ask for a few meetings of about 50 minutes each where you can talk about what you are experiencing and get new ministry ideas. This person should lead in a church a little larger than yours and be experiencing at least modest success. Greater productivity often comes from working less, working smarter and working with a plan. Working proactively rather than jumping every time the phone rings is essential. When you are rested and refreshed you can think more clearly, your attitude is better, and your decisions are more resolute. Consistent rest is healthy and needed. Take a day off. I know that isn’t always easy, but do it. Find a hobby you enjoy. Take time to play. 3) Get reacquainted with your calling. When you get exhausted, frustrated, and lose your way in ministry, that always ends up in just going through the motions (survival mode). And, you almost always lose perspective. The first thing you lose sight of is why you do what you do. You lose connection with your calling, that’s what survival is — behavior without purpose. Take some time to pray and write out your original calling to ministry. Write yourself the story of how God called you to ministry. He hasn’t left you or changed His mind. God is not done with you. Read those divinely inspired words daily. Meditate on those words and ask God for His favor to do what He’s called you to do.